Smart cities usually rely on digital innovation to create the biggest impact with the smallest digital insert. While this is a crucial part of what makes smart cities ‘smart’, this reasoning is mostly based on assumptions, and, there are other components at work as well. Tel Aviv was voted as the “Best Smart City in 2014” at the Barcelona Smart City expo, beating 250 other cities from around the world to the title. This distinction was based mainly on DigiTel, a personalized digital communications network. In a latest article published in Engadget, by Nick Summers, a smart city project that is under development in Toronto Canada is presented. According the author the project started with an email sent by Eric Schmidt, Google’s former executive chairman, to Dan Doctoroff, of SideWalks, in 2014, having as subject line “The City of the Future”. The UN’s prediction that, by 2030, two-thirds of the world’s population will be living in megacities, means that smart technologies can play a key role in reducing the pressures and impact of overcrowding. Puerto Rico was devastated by Hurricane Maria last September, the worst natural disaster ever recorded in the island. 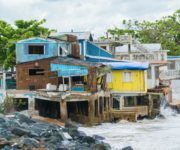 The damage was considerable, and, as Puerto Rico recovers, it partnered with the Smart Cities Council in order to rebuild its infrastructure with the inclusion of several cutting-edge technologies. 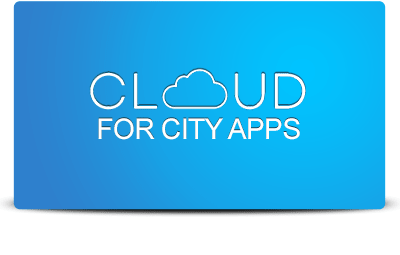 We are nearing the point where the term Smart City will cease to be a buzzword and become a reality for many people living in the most progressive conurbation. 2018 will be the year of the smart city, and their impact in making everyday living greener and healthier is getting more and more noticeable.